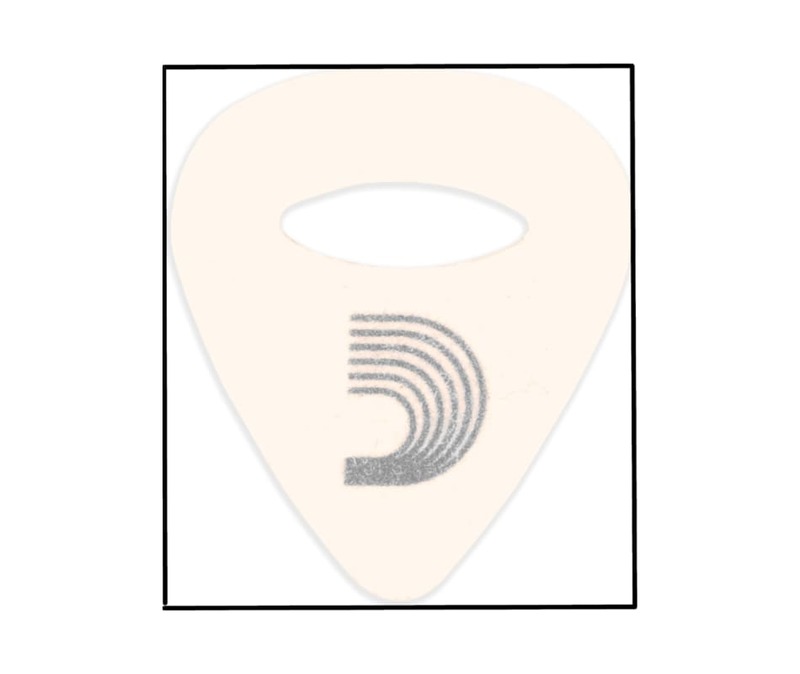 D'Addario Accessories is excited to announce an alternative pick innovation to their line of accessories - the Ukulele Felt Pick, their first pick targeted to the ever growing ukulele market. Traditional picks can produce a harsh tone on strings, which is why felt has been the go-to material for ukulele picks for years. The D'Addario Ukulele Felt Pick uses a stiff felt for more projection and more articulate picking while maintaining a warm tone. The elliptical cutout provides extra grip and flexibility. In addition to ukulele, these picks are excellent alternatives to finger plucking on bass guitar.